Hi I’m Emily, but you can call me an eyeshadow addict. At the start of this year, MAC released two pre made palettes, one warm and one cool. As soon as it became available I purchased the warm neutral palette and it was a welcomed addition to my collection this year. The base that surprised me with its application, finish, coverage and lasting power. Without a doubt my favourite base of 2014 and definitely one to add to your shopping list! My first (and currently my only) face time post where I shared quite simply what products I wore on my face. 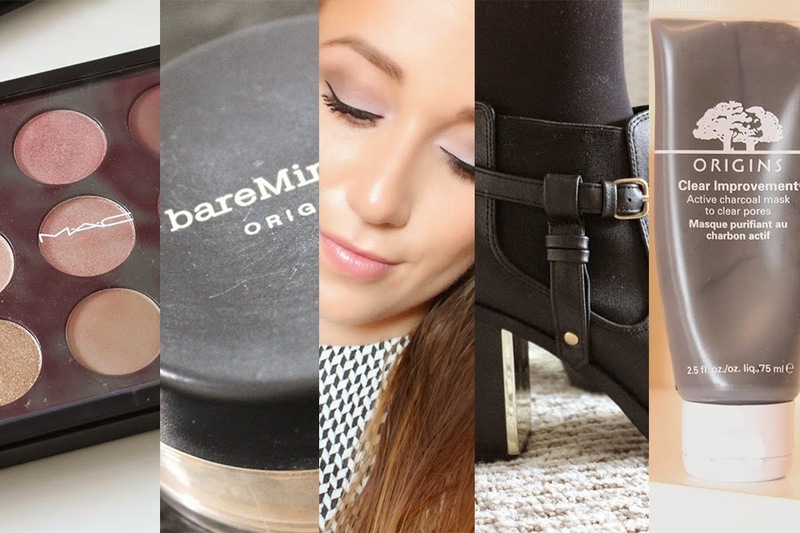 Featuring some of my 2014 favourites (coming up soon!) this post went down well with you all. These boots have been a staple in my autumn/winter wardrobe and a bargain find if I do say so myself. After seeing Amelia Liana’s post about her Topshop Boots, I went on the hunt for a cheaper alternative and came across a pair of boots for a quarter of the price, that are practically the same - winning! This mask has been a skin savour this year. Rescuing my skin when it has a mad moment, this mask is without a doubt a holy grail item for me.